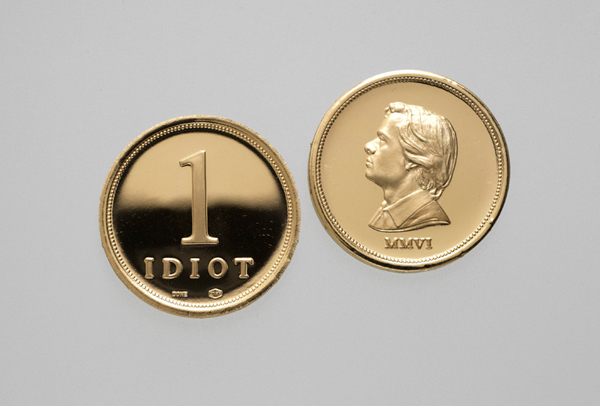 Belgian artist Kris Martin’s third solo at White Cube. Martin’s funny and poetic installations, photographs and drawings comment on key questions about life. More info on the gallery website. 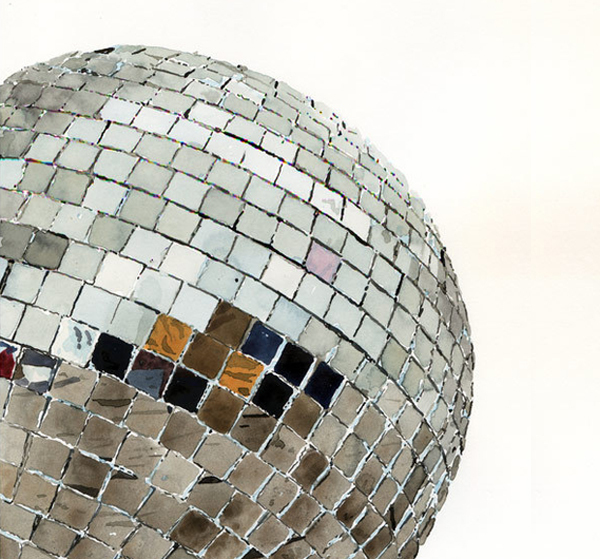 Private view: 17 Jan 6-8 PM (tbc). Curated by James Putnam, “The Uncanny” exhibition presents Dutch artist Berndnaut Smilde, best known for his work Nimbus (creation of a real cloud inside a room) and Dutch-Monegasque artist Adeline de Monseignat who makes sculptures and installations from organic and tactile materials such as fur – a material suspended between life and death – often encased in glass. More info on the gallery website. Private view: 15 Jan 6-8 PM. Los Angeles-based artist, DJ and record collector Dave Muller’s work explores the relationship between human experience, memory and music. 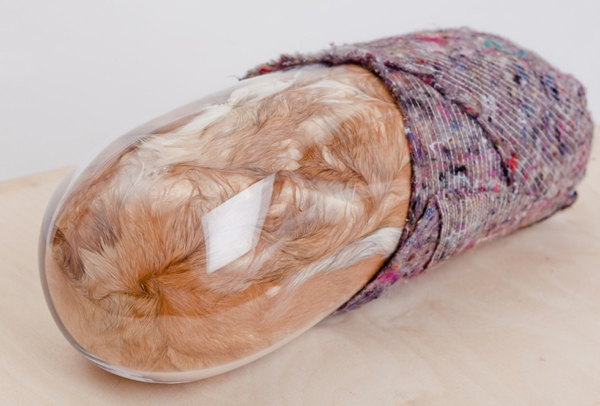 His fourth solo show at The Approach gallery is called “Death Disco”. Watch the artist talk about his paintings of album spines. Hauser & Wirth Saville Row (North) opens a solo show of the American sculptor, photographer, video and performance artist. 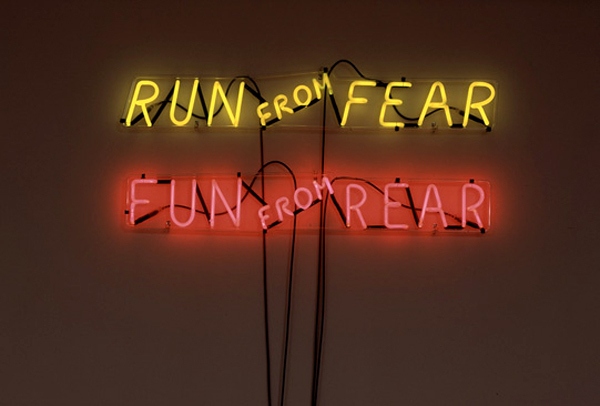 Titled “mindfuck“, the show is curated by Philip Larratt-Smith and focuses on Nauman’s iconic neon installations, viewed for the first time through a Freudian lens. More info on the gallery website. Private view: 29 Jan 6-8 PM. 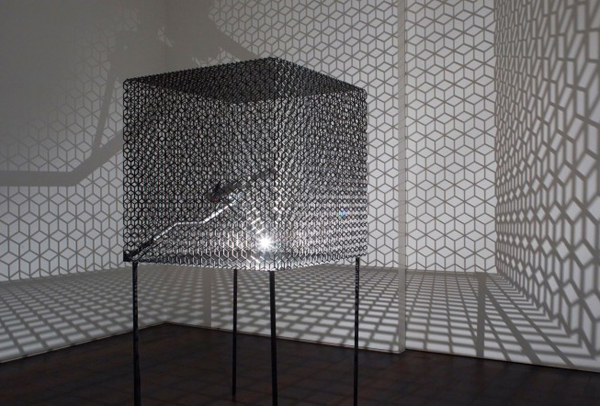 Curated by Dr Cliff Lauson, the show brings together artists from the last 50 years, that use light in their work. The participators’ line-up promises one hell of an art-feast: James Turrell, Conrad Shawcross, David Batchelor, Dan Flavin, Olafur Eliasson, Ceal Floyer, Jenny Holzer, François Morellet, Iván Navarro, Doug Wheeler etc. More info on the gallery website. Plus 2 extra tips: The 25th edition of the London Art Fair takes place from 16-20 January in Islington and here’s an interesting lecture to attend at the LSE: Plutocrats: The Rise of the New Global Super Rich. 2. 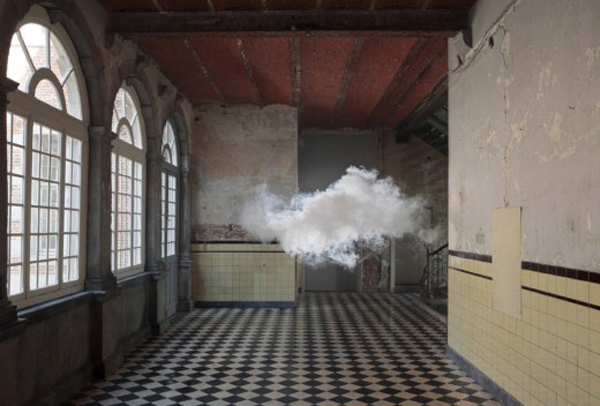 Berndnaut Smilde’s Nimbus D’Aspremont, 2012. Cloud in room / Lambda print on Dibond.